14 week old male Morkie, he is 4 lb. buff with white, Tail dock and Dewclaw removed. 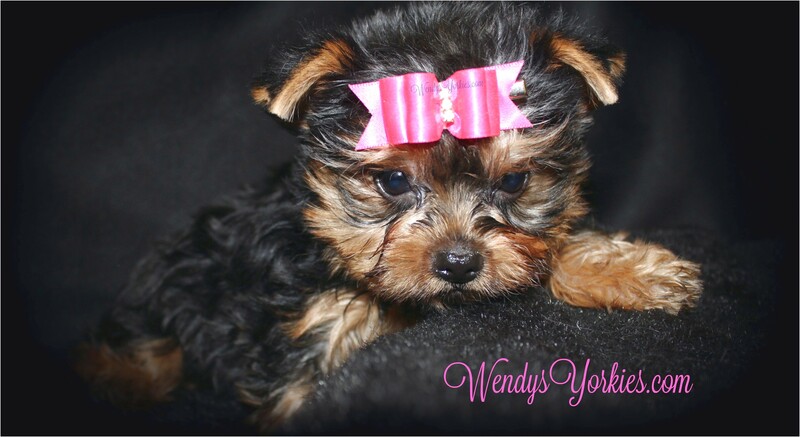 Somer Somerset, Kentucky Â» Yorkshire Terrier Â». $500 .